From time to time in commercial real estate brokerage you will get busy with listings. The important thing here is that you are busy with the right property listings and not just a ‘jumble’ of ordinary and random open listings. When the property market is ‘firing’ you must have your listing stock; when the market is ‘slow’ you must have your listing stock. There is a message here, don’t you think? You have to be selective with the properties that you spend time on and the clients that you serve. You have to be disciplined in a number of ways and within that stay on task. Convert the majority of your listings ‘exclusively’ and work on them comprehensively; those are the key factors of approach with good clients and good properties. You have to control your listing stock, no excuses! If you are a good ‘property listing converter’ then you will always have a reasonable property business as an agent or broker. Focus on the front end of your real estate business and find the listing stock. Convert the listing stock with due allowances for market conditions, the target market, the client pressures, and inquiry conversions. 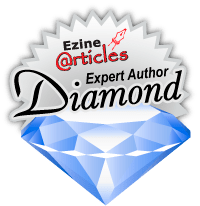 Choose your clients – Some clients are better than others. Determine what they want, how flexible they are in meeting market conditions, and then categorize your clients for ‘reality’. Level 1 clients are the best that you have, Level 2 clients are the good clients that you can help, and Level 3 clients that are so far off the market conditions that you won’t be helping them much unless they meet reality. Choose your properties – There is no point in working on a property that is not ‘tuned’ to the local property market and the current levels of inquiry. It is your job to ‘tune’ the listing based on all variable facts of the location and the market conditions. Note that if it’s a ‘dud’ listing, and if nothing will change that fact then relegate it to the bottom of your activities. Your time is precious. Track inquiry – Where is the inquiry coming from now? Why is the inquiry coming in? 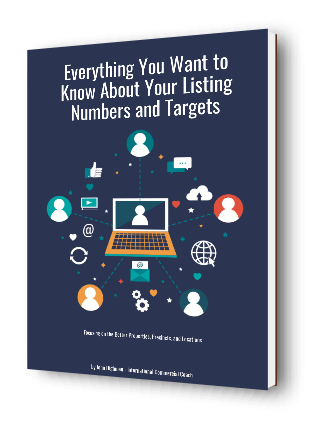 When you know those answers, you will know the listing types that you should be focusing on. Undertake a monthly assessment of your inquiry sources and conversions. If you are not getting much inquiry, then you should have a serious look at your prospecting activities and database. Focus on listing refresh – Most listings have to be ‘refreshed’ to position them closer to market conditions. When you have a listing exclusively, then that process is a lot easier. Each week assess your listings and talk to your clients about price and marketing adjustments. Use your listings to talk to more local people – Any well-listed property will allow you to talk to many local people. You can build an entire database from that strategy. Commercial real estate is not complicated; it is just specific, and you must do certain things every day. These strategies will help you with any situation of listing overload. Work to the system and your commercial real estate brokerage business can stay well under control.